I read this article and found it very interesting, thought it might be something for you. 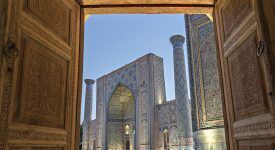 The article is called The world’s most extraordinary restaurants and is located at https://www.ebookers.com/travel-blog/adventure/the-worlds-most-extraordinary-restaurants/. 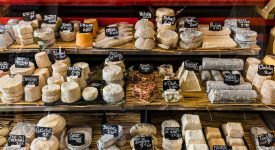 Cosy French bistros and homey trattorias are all very well and good, but when you find yourself craving something truly out of the ordinary, these restaurants offer the kinds of meals you’ll talk about for years to come. From an undersea eatery to a colonial manor where you can dine in the company of African wildlife, these places are worth the journey. 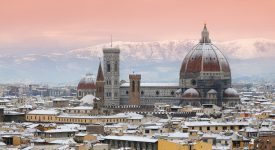 It might look like something from a dystopian sci-fi flick, but in the spring of 2019, Underwill become a reality. Chef Nicolai Ellitsgaard’s new Nordic locavore menu is sure to inspire, but the real star of the show here is the stunning design by architecture firm Snøhetta. 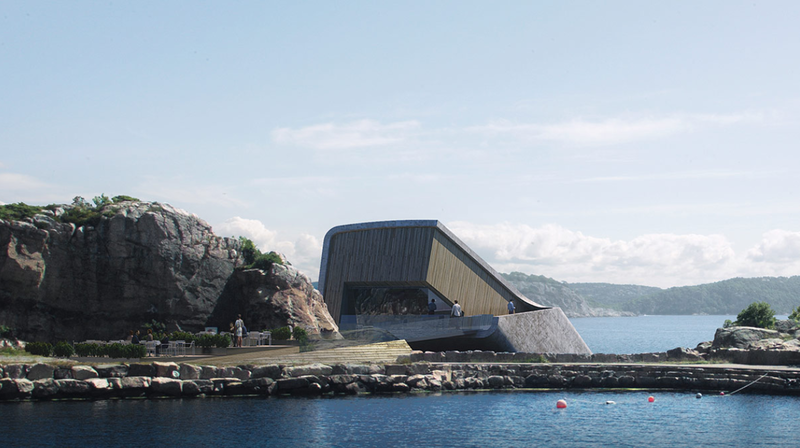 Diners will be able to gaze out the windows at marine life swimming 5.5 metres beneath the icy waves off of Norway’s southern coastline. 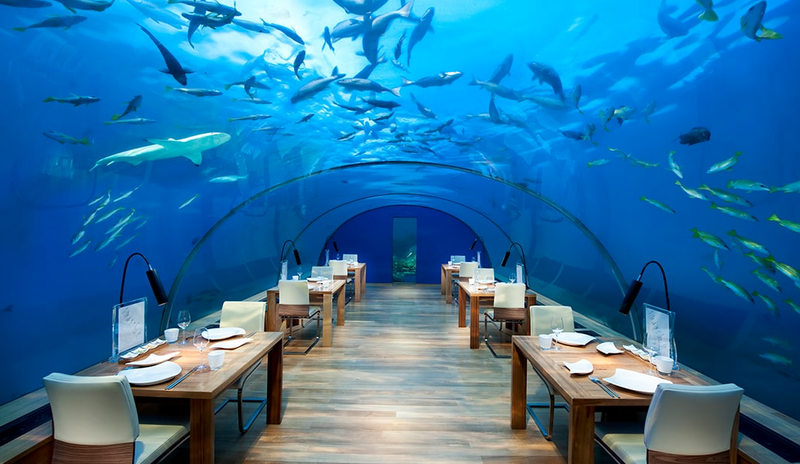 Situated 5 metres under the cerulean surface of the Indian Ocean near a coral garden, Ithaa may well be one of the most photogenic eateries on the planet. The seafood-centric menu features dishes like reef lobster-stuffed calamarata pasta served with burrata and lemongrass veloute. 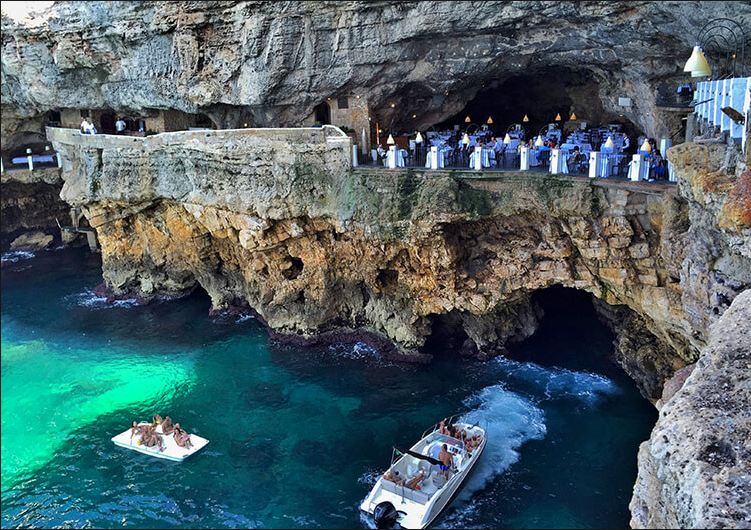 Italian nobles have been throwing lavish banquets in Grotta Palazzese, a stunning cavern overlooking the sea in the southern region of Puglia, since the 1700s. Although the natural setting remains much the same as it was in those days, chefs have updated the menu with contemporary, gorgeously plated Apulian cuisine. With its immense floor-to-ceiling windows showcasing the majestic splendour of Big Sur, California, Sierra Mar is the perfect place for a very special occasion dinner. More than a few diners have proposed at the cliffside location over a bottle from the restaurant’s extensive wine cellar. 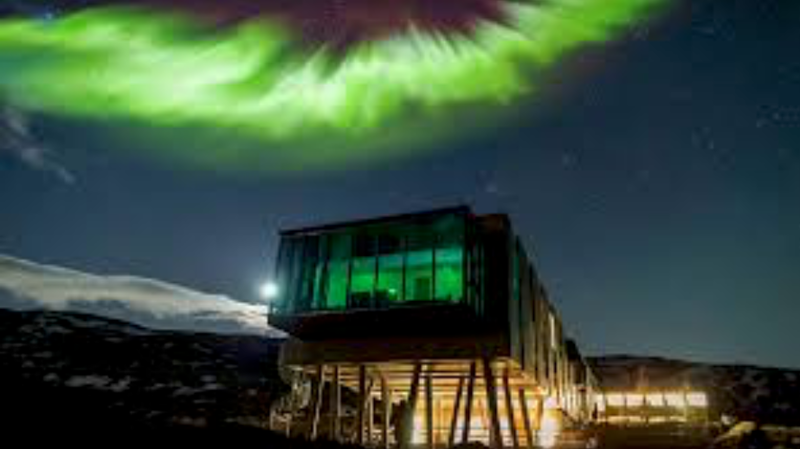 If witnessing the wonder of the aurora borealis firsthand is on your bucket list, the aptly named Northern Lights Bar might be the ideal place to do so. Instead of schlepping gear through the surrounding frozen wilderness, watch the spectacle in comfort while sipping on a mug of tea or a warming cocktail. 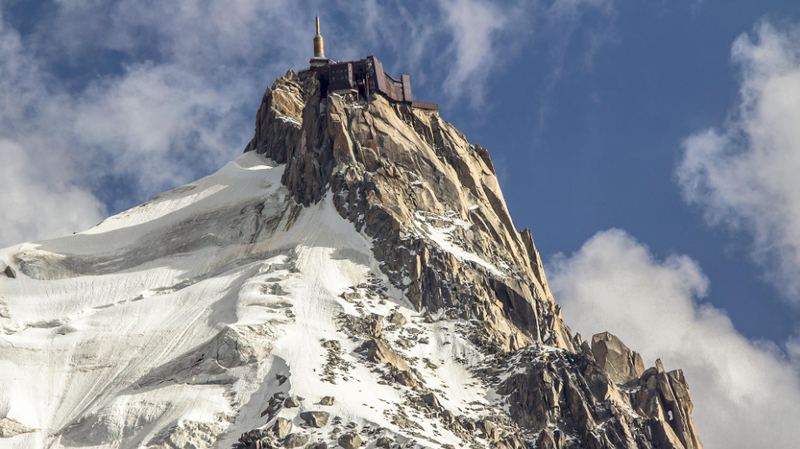 While anyone with a fear of heights may want to sit this one out, adventure-lovers should reserve a table at a vertigo-inducing 3,777 metres above sea level. 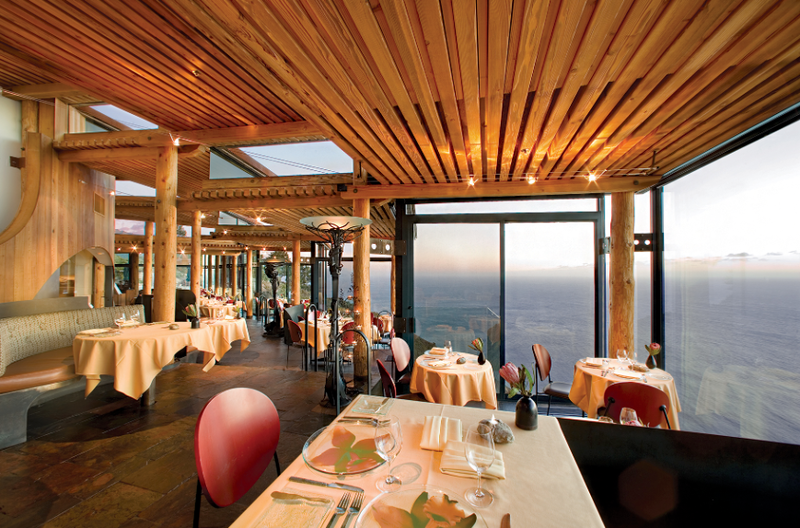 For more than six decades, Aiguille du Midi Restaurant has been serving up hearty dishes and heart-stopping views. 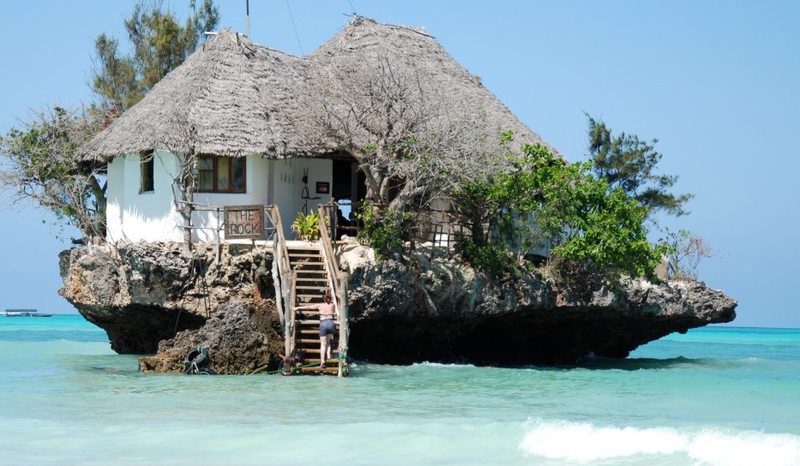 Just steps from the white sands of the famous Diani Beach, Ali Barbour’s Cave Restaurant exists in a natural grotto. 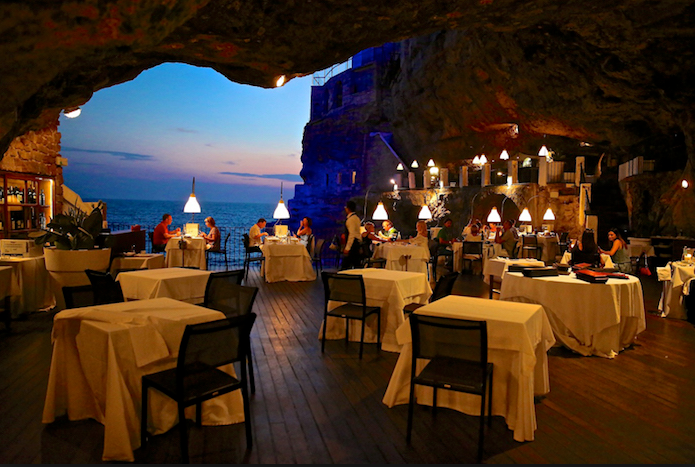 Dining under the stars in this real-life cave of wonders is an unforgettable experience. 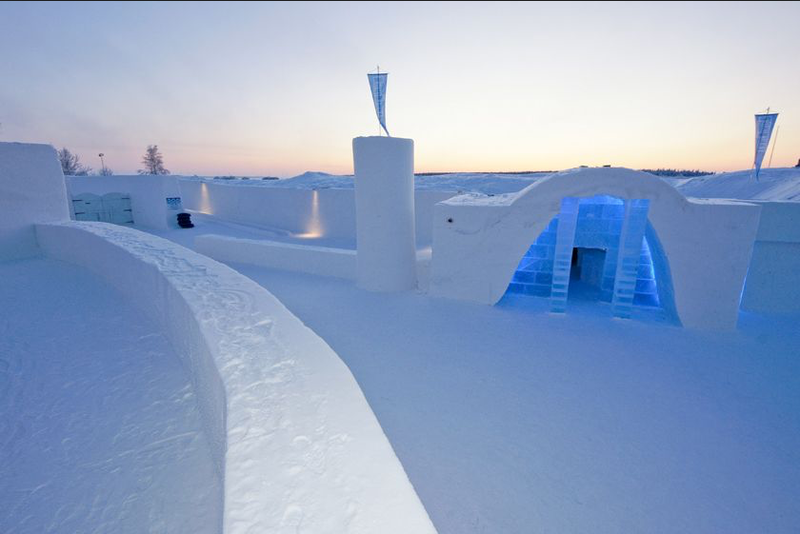 Imagine Elsa’s palace from Frozen and you’ll have a pretty good approximation of The SnowCastle of Kemi, a fantastical carved ice restaurant that reappears on the shores of the Gulf of Bothnia every winter. Although the glacial aesthetic persists, the architectural design of the eatery changes with the seasons. At first glance, The Rock looks like something plucked from a fairy tale. Perched atop a single stone rising from the turquoise waters off the coast of Zanzibar, the place seems too striking to be real. In keeping with the theme, chefs incorporate a degree of whimsy into the menu, which emphasises the African nation’s superb seafood and produce. Channel your inner Karen Blixen at the Giraffe Centre, a haven in the suburbs of Nairobi for rare Rothschild’s Giraffes. 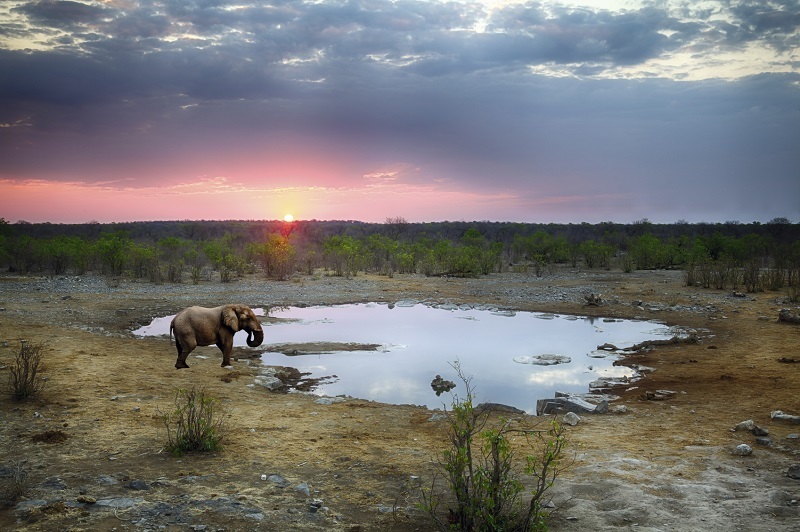 First established in the 1970s by Jock and Betty Leslie Melville, the sanctuary allows these creatures to thrive in peace. 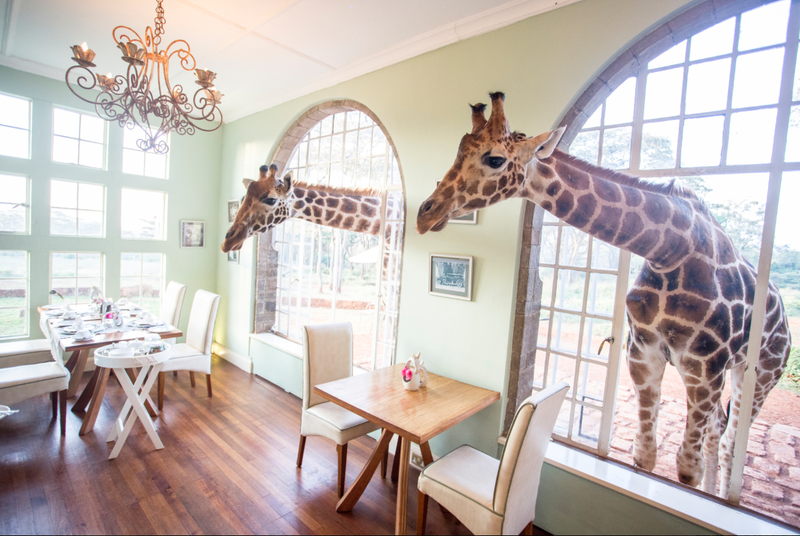 Inquisitive travellers hoping to get up close and personal with the inhabitants should book a stay at Giraffe Manor, where the ungainly giants often poke their necks in through the windows to greet guests during breakfast.